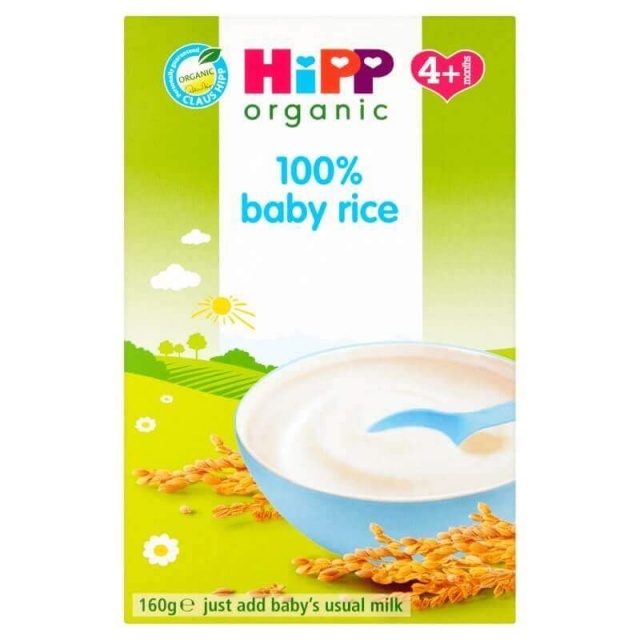 This stage 1 breakfast cereal has a smooth texture, which is ideal for the first stages of weaning. As weaning progresses, you can increase the amounts used according to your baby's age and appetite. Breakfast is one of the most important meals of the day. Our delicious breakfast cereals are made with the finest organic ingredients, packed with energy and important nutrients to give your baby the best possible start to their day. 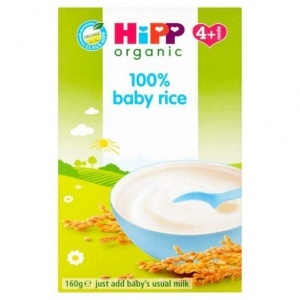 - With over 50 years experience HiPP are the pioneers of organic foods and drinks for babies.